RLS Computer Services are proud to be part of the Acer Synergy Partner Program and offer a range of consumer products that are affordable & easy-to-use. Our range covers computers, notebooks, tablets and phones that support your connected lifestyle. 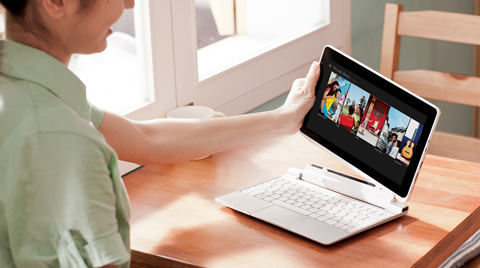 ACER customers have a positive attitude towards technology and enjoy connecting their computer to multiple devices and gadgets. Their products are perfectly balanced for users who love to use their PC for productivity & entertainment, whilst retaining a high level of reliability and quality and with an eye for design. Call 0844 334 2020 or email sales@rlscomputers.co.uk to arrange a FREE consultation.